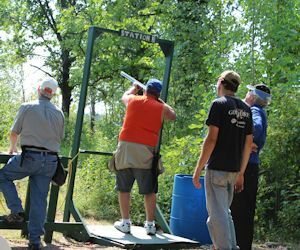 This year the two sporting clays shoot raised $10,700 for the Shrine Hospital (Twin Cities). And $9,700 for the Masonic Cancer Center!! In order to join the Zuhrah Rod and Gun Club you first must be a Master Mason, then petition and join the Zuhrah Shrine. 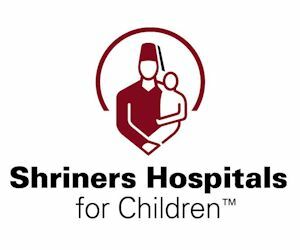 Here are links to receive information on both the Masons and the Shrine. 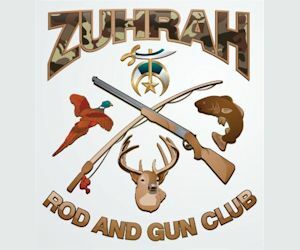 Zuhrah Rod & Gun Club Twin Cities MN | Powered by Mantra & WordPress.